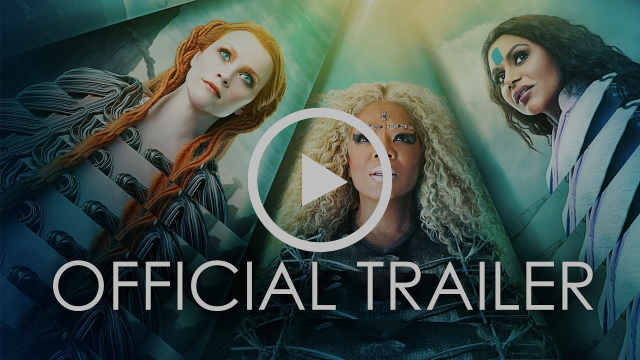 A WRINKLE IN TIME is here! FREE Studio Ghibli Screenings on Wednesday! Friday March 23 – Thursday March 29After the disappearance of her scientist father, three peculiar beings send Meg, her brother, and her friend to space in order to find him. 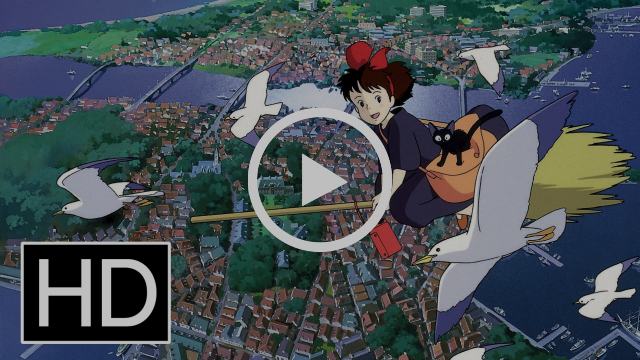 Wednesday March 28 – Kiki’s Delivery Service: 12:30pm, Whisper of the Heart: 2:30pmJoin us for screenings of two classic Studio Ghibli films – Kiki’s Delivery Service followed by Whisper of the Heart! Perfect for anime fans and bored kids alike, come get excited for Mary and the Witch’s Flower – the new film from protege Hiromasa Yonebayashi, which is coming soon to The Civic! Admission will be by donation. Executive Director Eleanor Stacey and Board Member Brian May presented to city council on MondayHear Juice FM’s interview on NCTS’ presentation to Nelson City Council. Come pick up your new swipe card!If you’ve been in recently to start or renew your membership, you may have forgotten to pick up your new swipe card. See us in the office to get your shiny new proof of membership! Monday, April 2 TBCMember Monday is back! (Members get in free) Join us for a beautful subtitled 4K restoration of Tampopo: A truck driver stops at a small family-run noodle shop and decides to help its fledgling business. The story is intertwined with various vignettes about the relationship of love and food. Wednesday, April 4 7:00pmIndigenous Worldview in Education – Sharing Visions of Reconciliation presented by Selkirk CollegeAn evening with eminent scholar Dr. Leroy Little Bear: professor emeritus and special advisor to the President’s Office at the University of Lethbridge, Blackfoot scientist, Member of the Blackfoot Confederacy, Husband, Grandfather, and friend to all.